Aquatica is really fun water park! When you walk in it is like you are transported to another under water world. But since it is so awesome you have to get there early and do everything you want because the lines and the seating areas get filled very quickly. The seating area is awesome and unique. 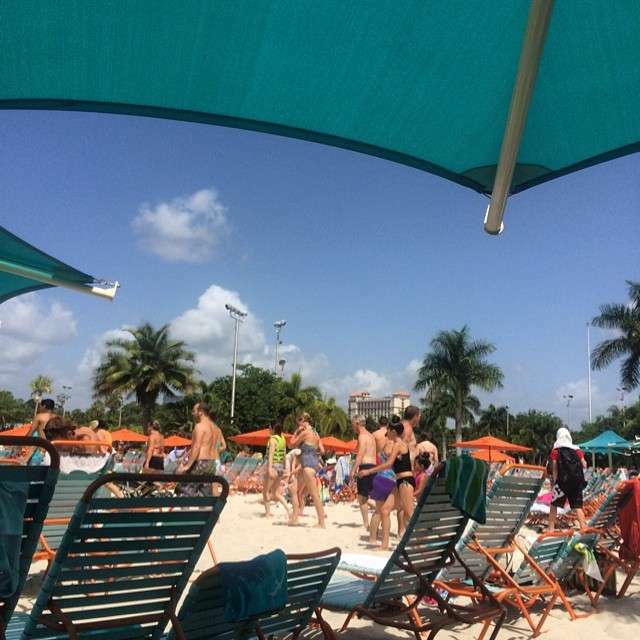 It is unique because it is has sand instead of just plan old concrete and there are huge umbrellas so if you get there early you can get one of the seats under the umbrella. 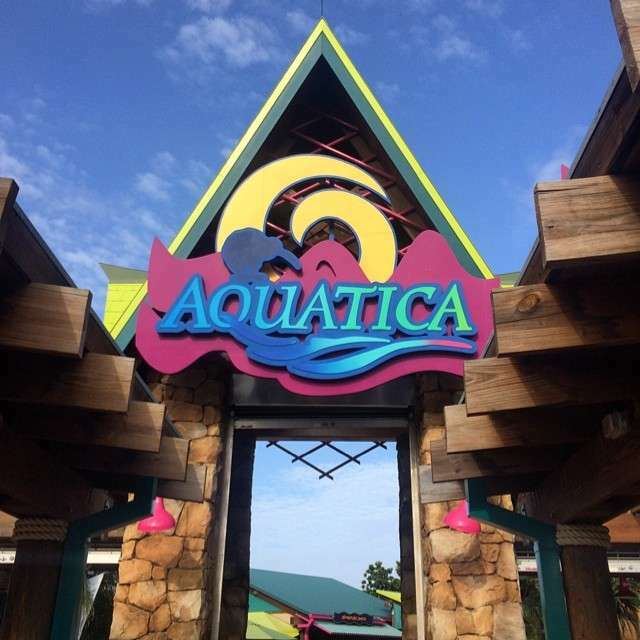 Aquatica is also amazing because they have live animals. They have turtles, birds, and also dolphins. 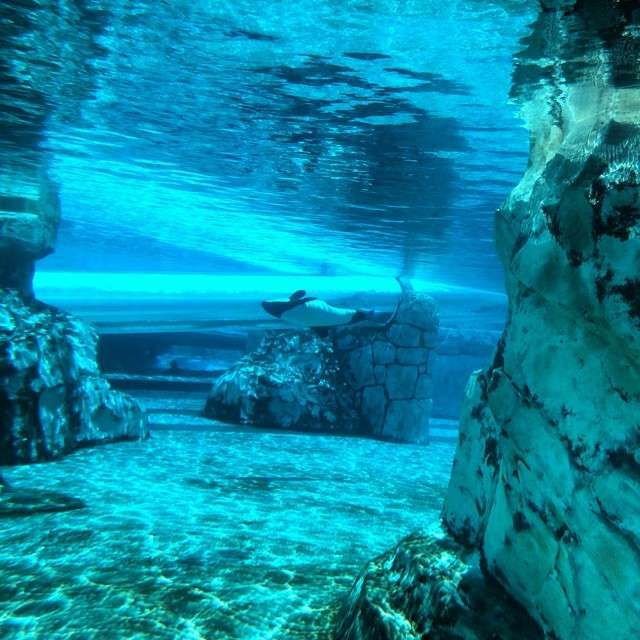 The dolphins are amazing because they are commerson’s dolphins which are black and white. I love watching them swim upside down in the tank. For a closer view you can go down one of the water slides that goes down the middle of the tank! How cool is that??? My favorite thing there was the Roa’s Rapids because it was like an upbeat lazy river with islands and water canons. My favorite water slide was the Taumata Racer water slide because of the mat racer theme and the combination of a closed water slide and an open straight down water slide. My second favorite water slide was Whanau Way because it has very fun turns and at the end it has 2 very fun dips leading into the pool. The Cutback Cove & Big Surf Shores wave pool is very nice, it runs every 10 minutes and lasts for five. I like the Loggerhead Lane lazy river too. It is real cool because it has water canons and it has two paths, one goes throughout a fish tank and the other goes through a dolphin tank. 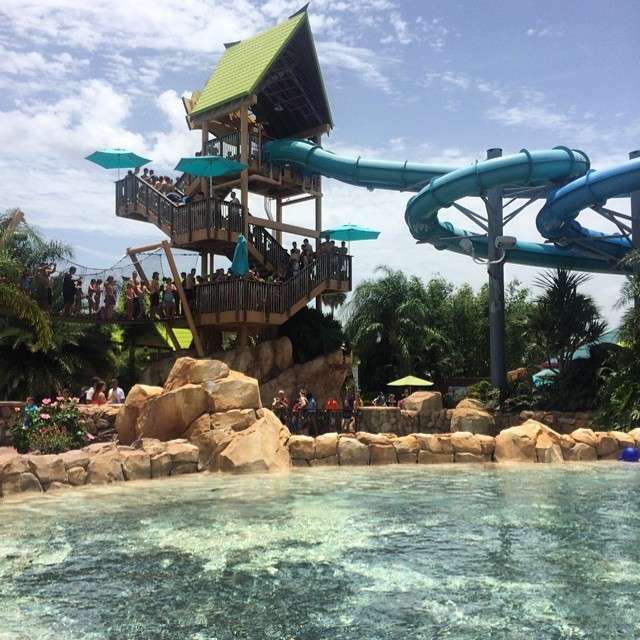 You NEED go to Aquatica because it is one of the greatest water parks ever. So come and join in the summer fun.